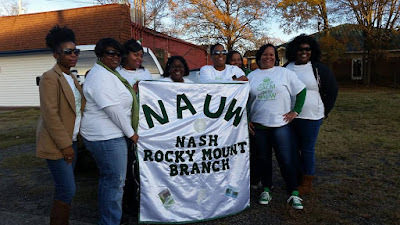 NAUW is on the move and continuing to soar to greater heights! 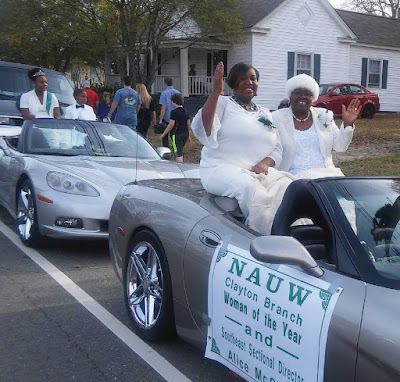 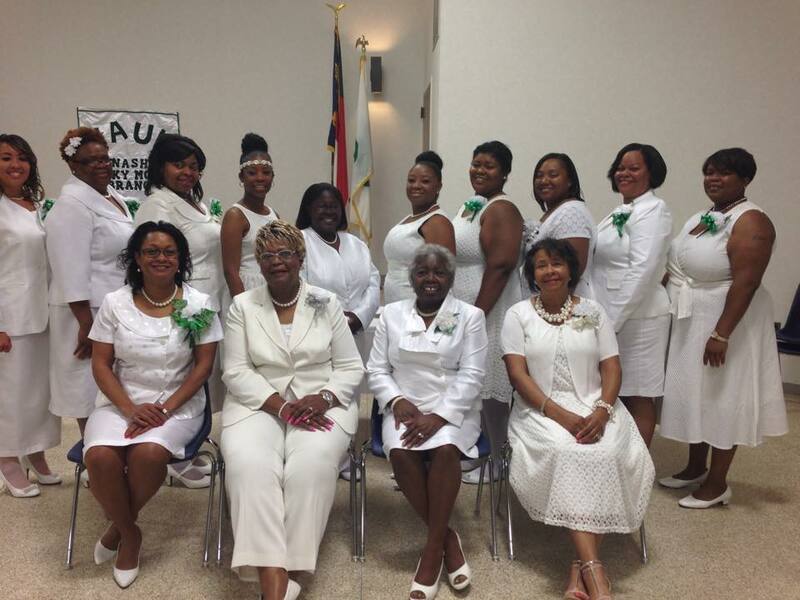 The South East Section's oak tree has grown two new branches: the Nash - Rocky Mount Branch chartered on May 23, 2015 and the Tidewater Branch chartered on September 27, 2015. Welcome to the Southeast Section! Nash - Rocky Mount Branch Pictured with Southeast Section and National Officers.